Working on behalf of Network Space, Spawforths have recently secured outline planning permission for approx. 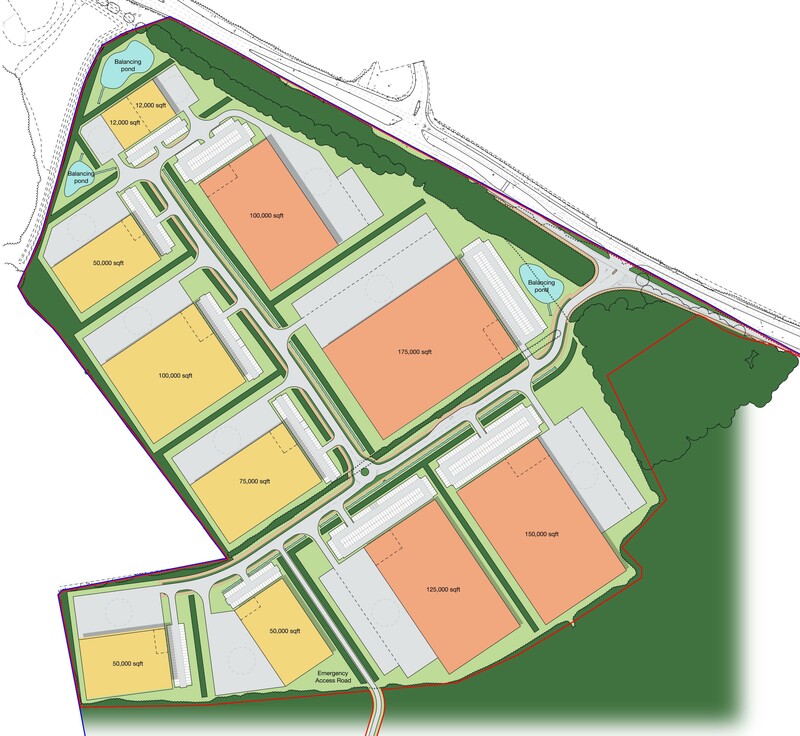 1 million sqft of employment and distribution development on land off the A57 at Manton Wood near Worksop. The permission allows for a single large user or a range of high quality employment units to meet strong market interest. Spawforths have successfully promoted the site through the Development Plan process and have already secured it as a ‘Preferred Employment Allocation’ in the Council’s emerging Site Allocations Document.